Is this thorny? 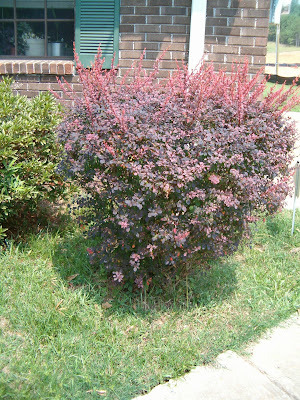 Looks like a barberry. Yes it is thorny; thanks, that’s it!